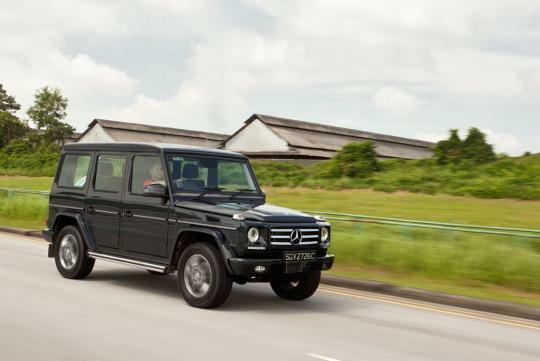 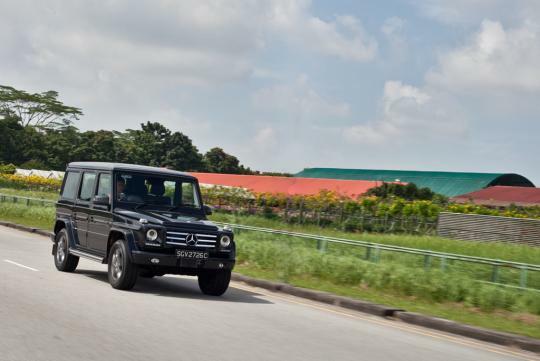 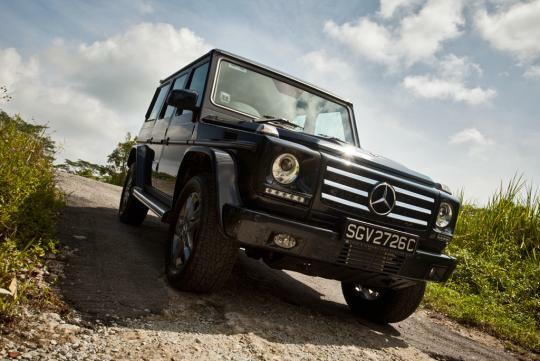 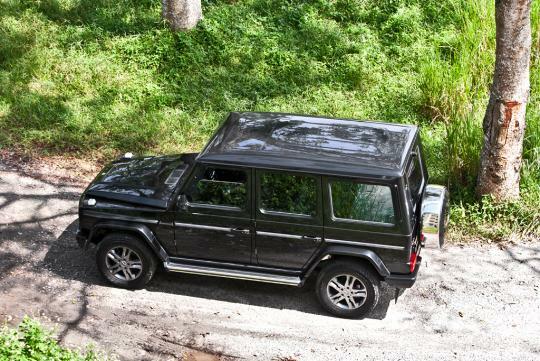 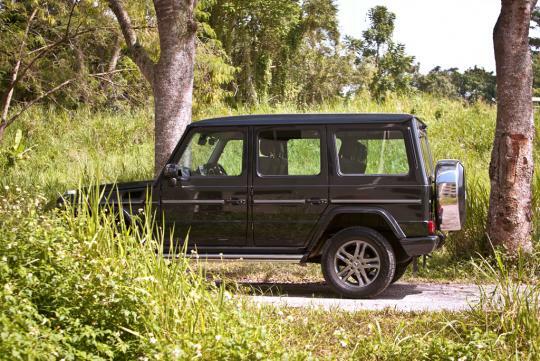 The Mercedes-Benz G-Wagen is a rather rare choice for Luxury SUV buyers in Singapore, sgCarMart takes the car out for a quick spin to find out why. 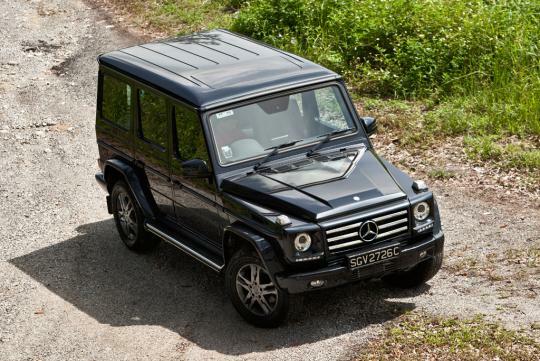 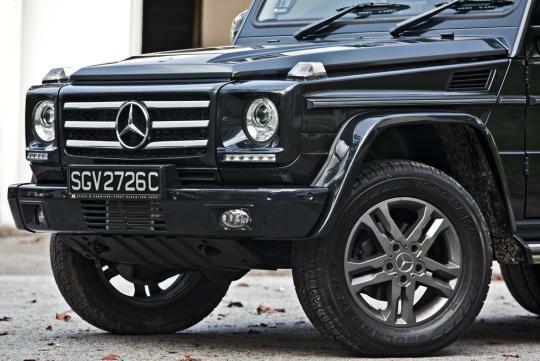 The G-Wagen is definitely a head turner, even with the subtle black paintwork. 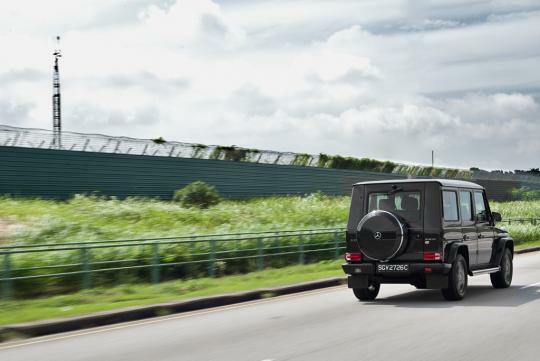 We drove the car around Singapore, finding places to shoot for our review, from urban areas, to muddy grounds. 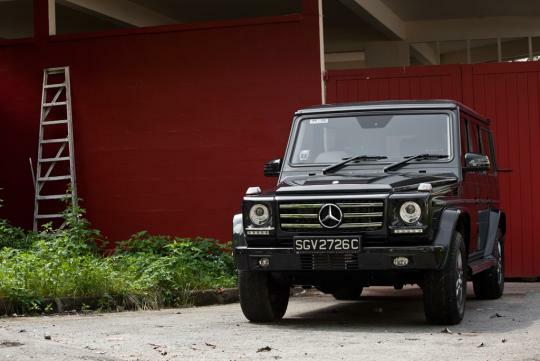 It's really stunning to look at, but though we've spotted a few G55 AMGs from time to time, this car is hardly seen on our roads. 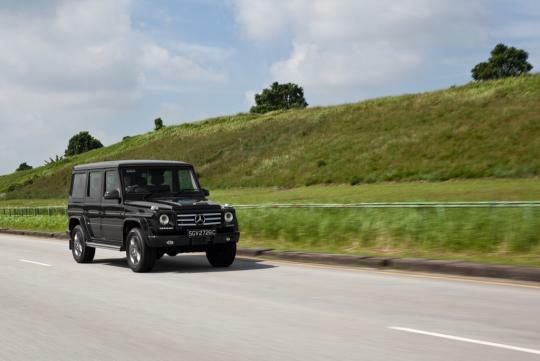 Here's a sneak peek of some photos we got for our test drive. 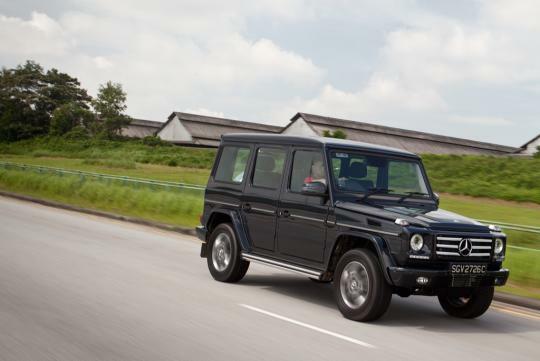 Look out for the reviewof the G350 coming up real soon. 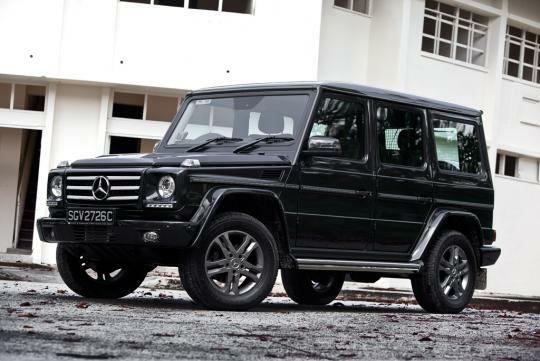 Too bad it is not for normal people but only for the elites. 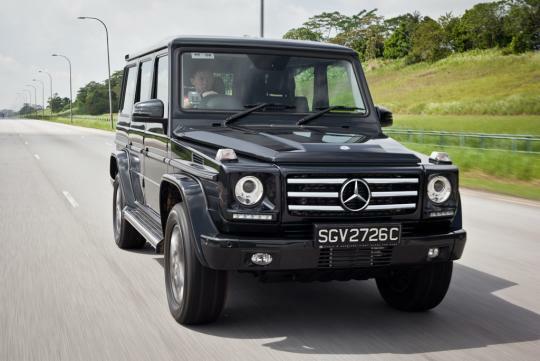 The front still looks the same as the SAF'S GD290.